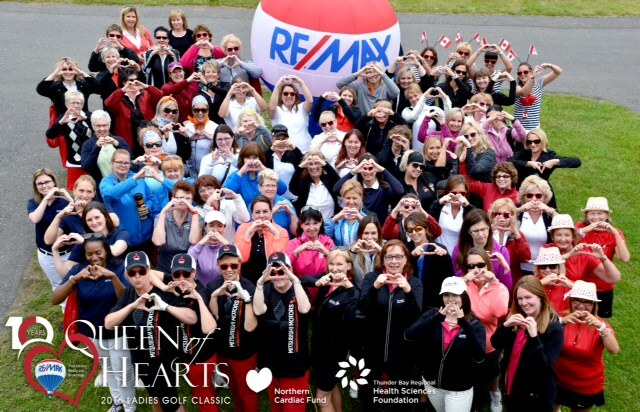 Re/Max First Choice Realty Ltd, is involved with different community events throughout the year. The City of Thunder Bay is a great place to live, work and raise a family. 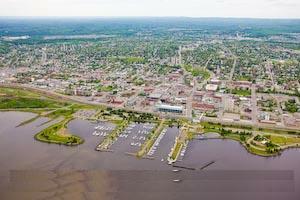 Located on the northwest shore of beautiful Lake Superior in the geographic center of Canada, Thunder Bay is Canada’s 10th largest city with a large population. Summer days go long into the evening, with full daylight lasting until almost 10pm at the summer solstice, offering lots of time to get outdoors to enjoy the scenery and fresh air in the surrounding region. Camping, hiking, sailing and fishing are just the start of a long list of summer activities that can be enjoyed in the wilderness playground that starts in the city’s 4000 acres of parkland and extends to the forests and lakes of the area. Residents are often heard talking about going out to ‘camp’ for the weekend – a term which to most means roughing it in a tent, but here means a trip out to the family cottage on one of the region’s many lakes. Downtown you’ll find Magnus Theatre – from there it’s just a short walk down Red River Road to Marina Park on the waterfront, where in the summertime you can attend the Thunder Bay Blues Festival, Summer in the Parks Concert Series and much, much more. 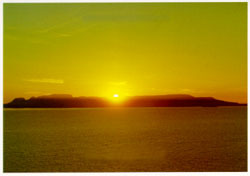 Looking out from the harbour is the famous Sleeping Giant – a mountain formation with deep roots in history and legend. Over on Bay Street, be sure to check out the World Famous Hoito Restaurant and the Bay Street Film Festival. In the winter, outdoor activities include ice fishing, dog-sledding, snowshoeing, ice-climbing and exploring over 4000km of groomed snowmobile trails. Just a short drive from town, you’ll find three alpine ski hills and a world class nordic ski centre. The city is also home to several professional class hockey rinks and curling arenas.